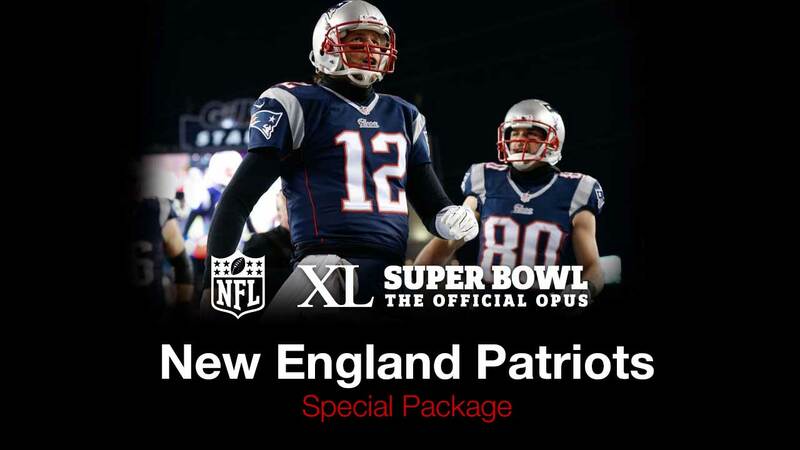 At half a metre square, 850 pages long and weighing in at 37kg, XL Super Bowl The Opus is the biggest book on football ever published. 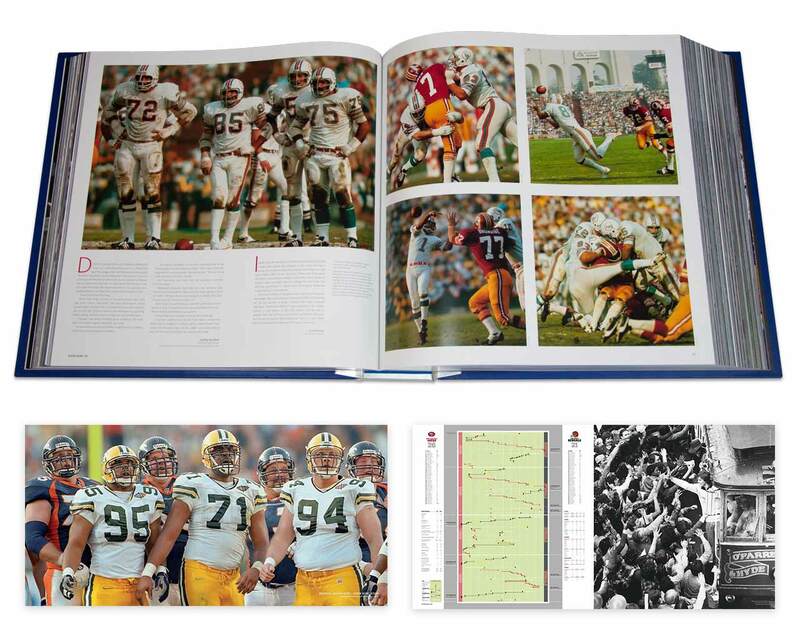 Chronicling the first 40 Super Bowls, the 1,400 images within this Opus are truly breathtaking, the 150,000 words delivered by some of America’s finest writers bring back spine-tingling memories, and the quality and sheer scale of the Opus is totally unique. 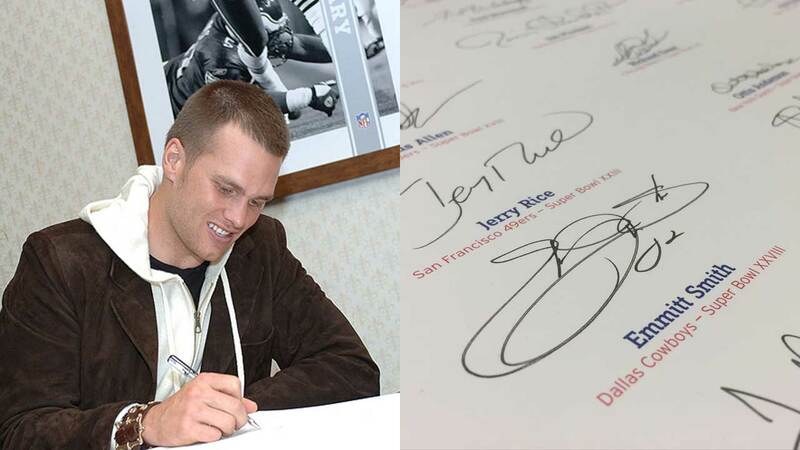 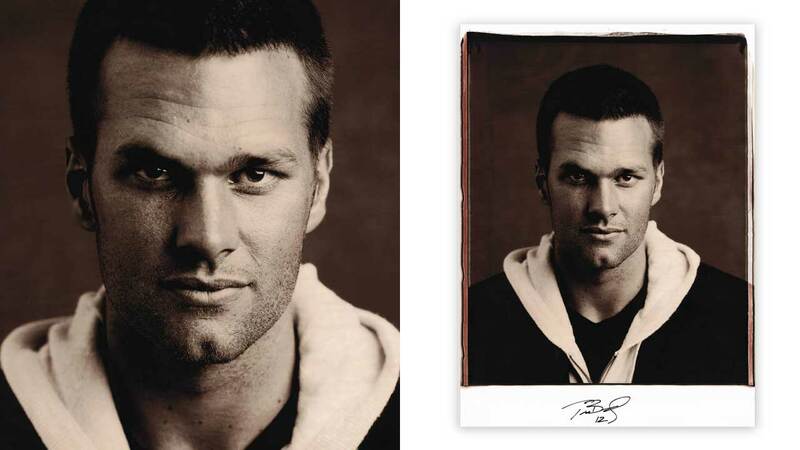 Included with this package a limited edition signed Tom Brady Polaroid art print. 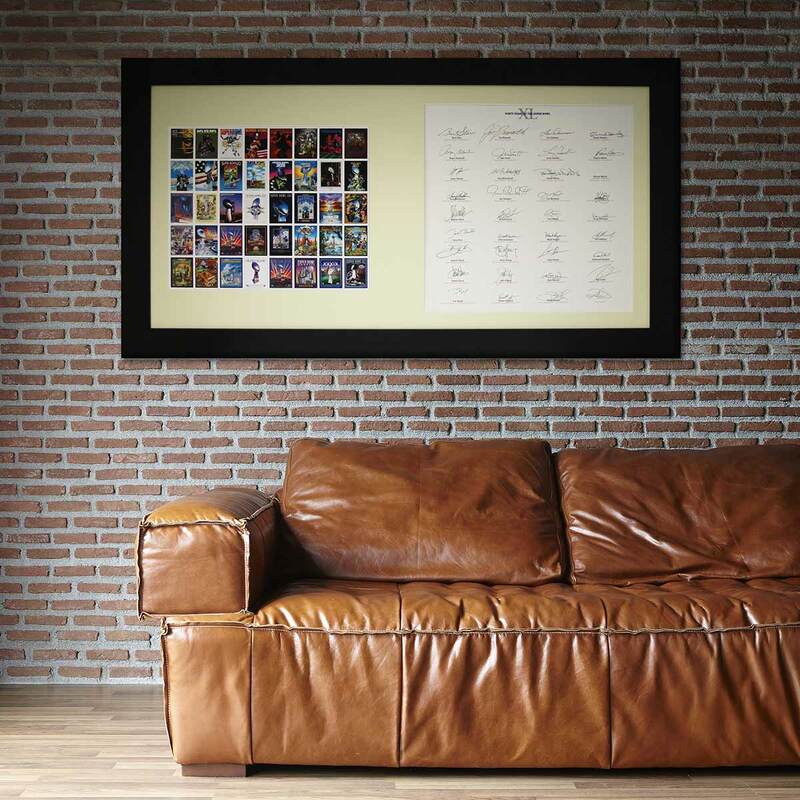 Printed on a 280gsm high quality silk art paper the print measures 56 x 86cm and is signed by Tom Brady himself. 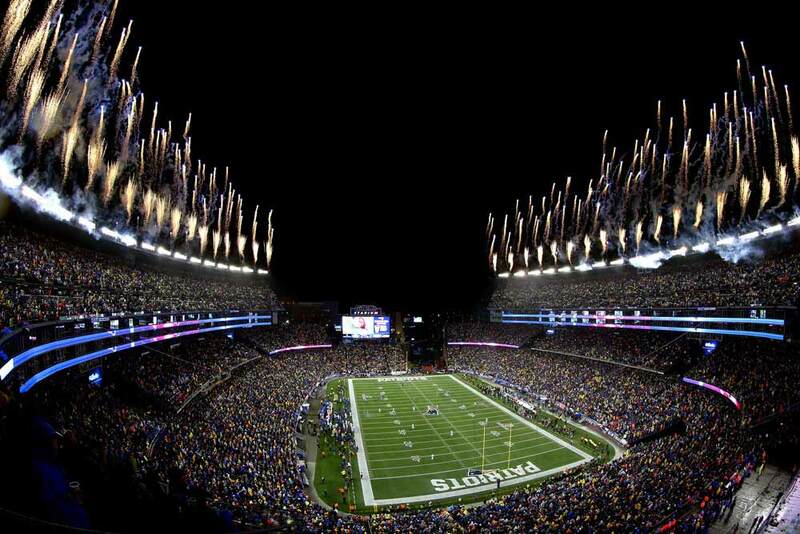 Any two tickets to a New England Patriots Home Game in the 2017 NFL Season.